On February 12, 201 Carolina “Linda” Jacobs (62) of Sequim Washington, was called home to live with our Lord after a courageous 8 year battle with breast cancer. She is survived by her loving husband David Jacobs, her three children, Dewald Jacobs and his wife Ashley, Amanda Poole and her husband Jason, Daleen Stephens and her husband Frank; her 11 grandchildren who she loved dearly, and the rest of her family and friends. Carolina truly lived life to the fullest through simple pleasures; spending time with her friends and family, gardening and walking on the beach in search of sea glass. Her easy smile and happy nature was infections and she would brighten anyone’s day. 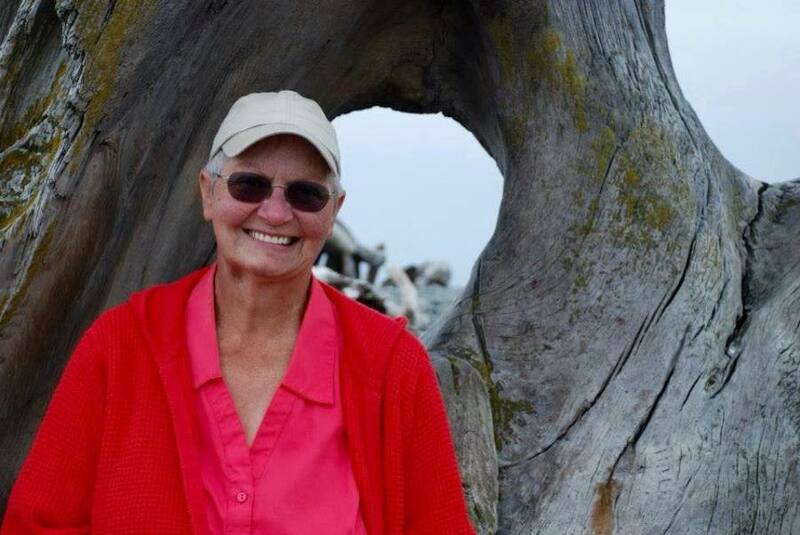 She worked as a Care Provider at The Wilde Rose in Sequim until August 2015 and loved “her ladies” very much. The Jacobs family would like to extend our gratitude to all the staff at the Sequim Cancer Center, especially Dr. Thomas Kummet for their unfailing love and support, and the staff at Sequim Health and Rehab for their attentiveness and loving care. Memorial service will be on March 5th at the Sequim Community Church, 950 N 5th Ave, at 10:30 am .